Being Retro: Why Helter Skelter? 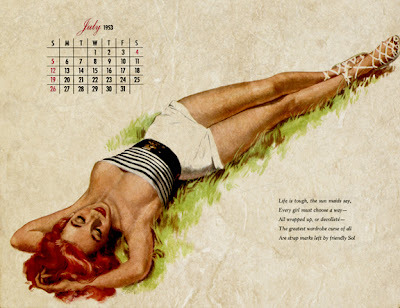 So July is just around the corner, I am feeling a little buggy to the whole thing cause it feels like it was still January and things were fresh. Now we are more than halfway to 2012 and I am still looking for work, which it is still very grim for me and like a million others. 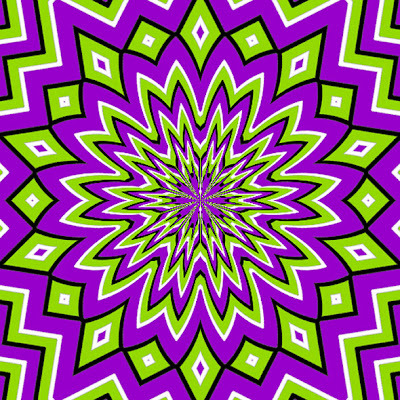 So I thought I would show you how I am feeling with this optical illusion and the awful spinning sensation I am experiencing... Listen to the music and just look at it... look at it... look at it. 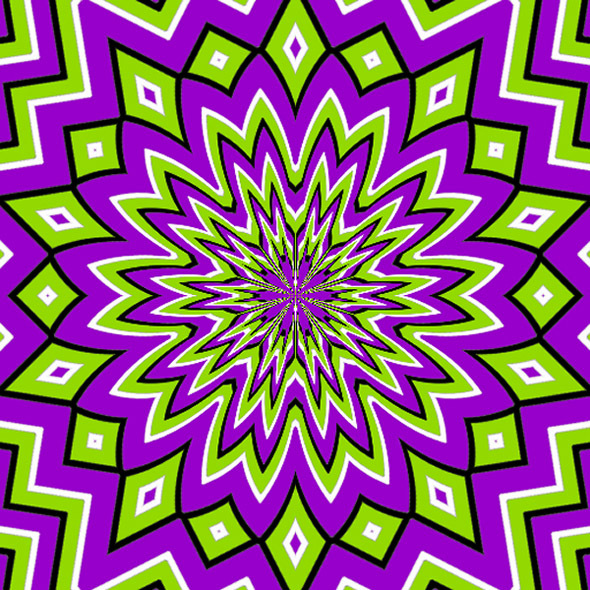 That is so trippy! It made me feel so... I don't know, but for some reason I just sent you all of my money. Have to say it has been a loooong time since I have heard U2 do that song...and the optical illusion...just kinda messed with my mind. Thanks for sharing.